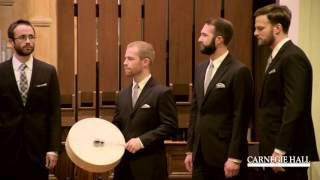 Cantus performs Camille Saint-Saëns' "Calme Des Nuits" in December 2018 at the Chapel of St. Thomas Aquinas in St. Paul, MN. Featuring works by Edvard Grieg, Camille Saint-Saëns, Ken Jennings, and more, Cantus' 2019-2020 touring program, "One Giant Leap," explores and celebrates the allure of upward exploration, the triumph of the human spirit, and striving for excellence through innovation and technology. During its 2018-2019 touring season, Cantus explores the challenges of connecting in our modern age through works by Beethoven and Bernstein paired with such contemporary composers as Jennifer Higdon, David Lang, and Gabriel Kahane. "Alone Together" will also feature a brand new, multi-movement work by Libby Larsen. 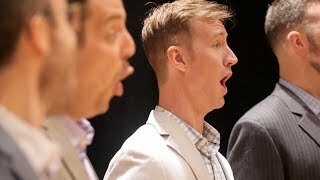 Celebrate Valentine's Day with an evening of music exploring the complexities of love, performed by the award-winning men's vocal ensemble Cantus. 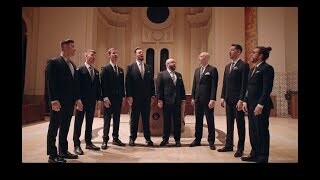 Nine-member male vocal ensemble Cantus sings Wedding Qawwali (arr. Ethan Sperry) by A.R. Rahman. 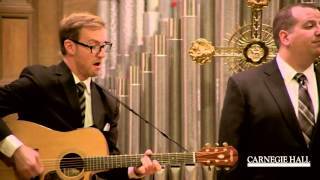 This footage was captured on Sunday, November 8 at the Our Saviour's Atonement Lutheran Church as part of Carnegie Hall's Neighborhood Concert series. Cantus performs 2300 feet underground in the depths of the Soudan Underground Mine State Park. 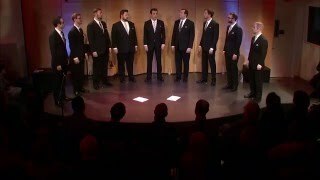 Nine-member male vocal ensemble Cantus sings Zikr (arr. Ethan Sperry) by A.R. Rahman. 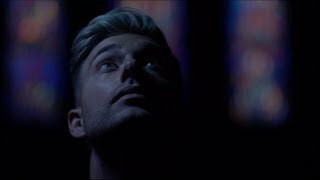 This footage was captured on Sunday, November 8 at the Our Saviour's Atonement Lutheran Church as part of Carnegie Hall's Neighborhood Concert series.